Martha Rea Baker has recently completed two oil/cold wax paintings on panel for the upcoming group show at Karan Ruhlen Gallery opening July 12, 2013. 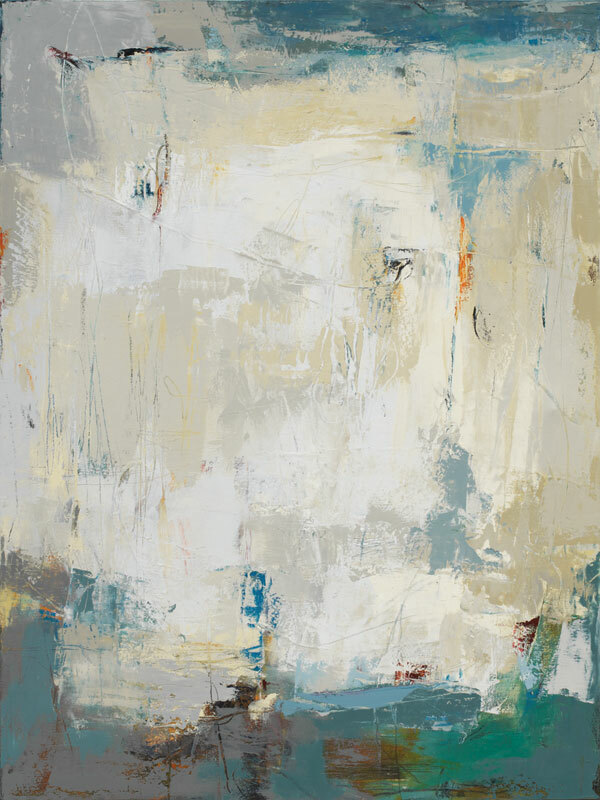 This exhibition entitled, “Surface Beauty” explores how the subtle tones and rich textured surfaces inform each artist’s approach to painting. 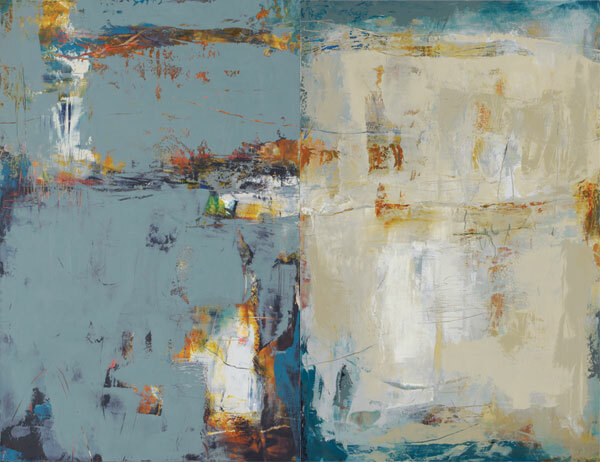 Baker states about her recent work, “My paintings continue to deal with the concept of “Time”; the passage of time and its effects on our natural world. Whether depicting chronological time, marking the sequential passage of hours, days or seasons or an ancient age glimpsed through excavation, the painting process of adding, subtracting and thoughtful editing is a metaphor for life’s timeline.